Our whale-watching trips can last 4 to 8 hours and may go many miles offshore. In the summer and autumn months, whales move south along the east coast of Yorkshire, following the shoals of mackerel and herring. Skipper Bryan Clarkson is an expert in finding whales off the Whitby coast. Minke whales, with their distinctive pointed heads and curved back fin, are spotted most often – they can be up to 10m (32ft) long. 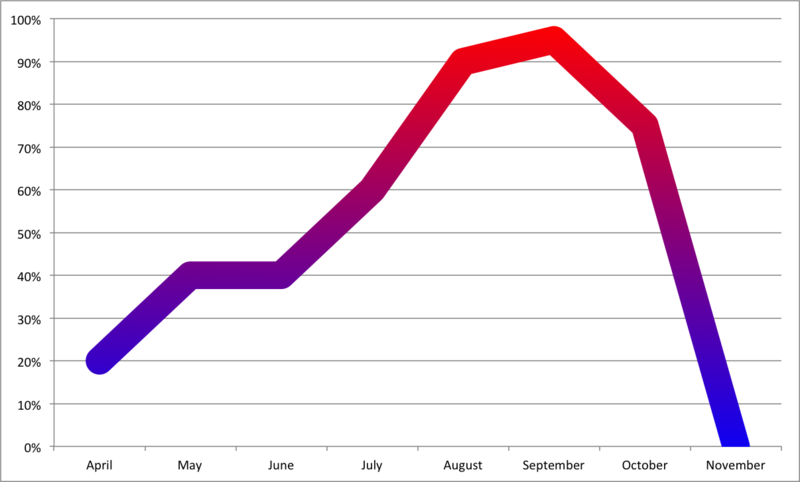 Other recent sightings have included sei, fin and humpback whales. There can never be guarantees that whales, or any other creatures will appear to order when you’re out at sea of course. This is nature. Our knowledgeable crew will be working hard to find them for you. Please remember that we are going out (often quite a few miles) into the North Sea which can be a very cold and windy place. Please ensure you have plenty of layers, a waterproof/windproof coat and trousers hat and gloves.Sunscreen is also a necessity as skin burns very easily in the salty air. Remember some pack up and a drink and most importantly your camera! There is also always a chance of sea sickness, our crew can advise you on how best to deal with this but cannot give out any medication so please come prepared. We do not permit children of under 12 years of age, this is because from past experience children do not cope well with the often very cold and sometimes rough sea conditions, they struggle far more than adults with seasickness also. As well as this 4-8 hours at sea when sightings cannot be guarenteed is a long time for a bored child, this impacts on everybody's enjoyment. Young children will not be permitted to board and NO REFUND WILL BE GIVEN! 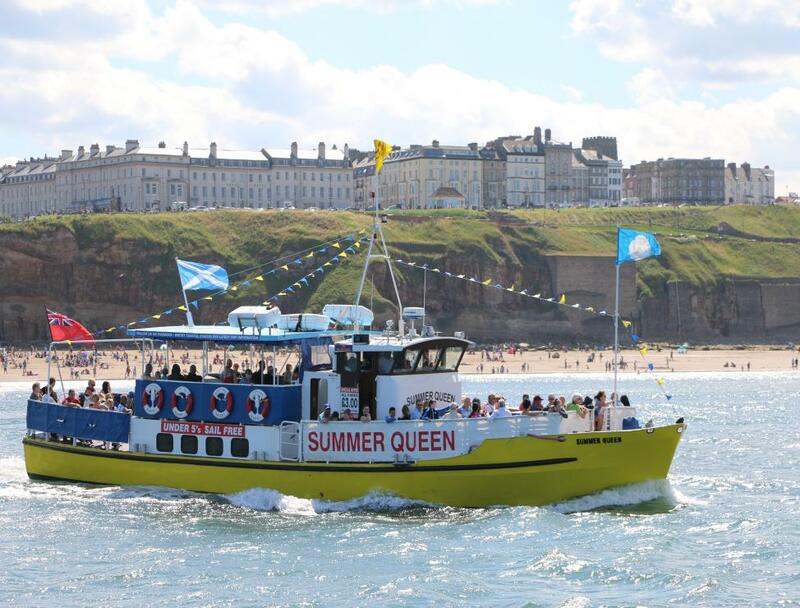 Our newest arrival Summer Queen offers fore and aft decks, a covered upper deck, downstairs inside saloon and toilets. She has undergone a refit over the winter and now has a brand new indoor viewing saloon complete with seating and tables, large viewing windows and a refreshment bar serving hot and soft drinks and confectionary. Summer Queen was previously operated in Ullapool for wildlife trips until we purchased her in 2016. 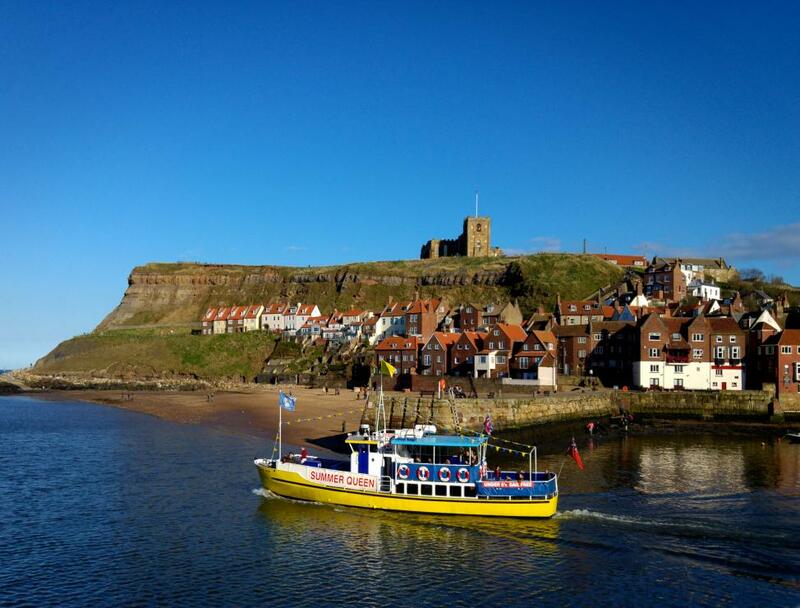 Summer Queen will be used for longer wildlife, Staithes, Sunset, Twilight trips and cruises. From September 1st each year she will also be used for whale watching.